We use our Google calendar to let you know when we are going fishing and when we will be coming in with fish. Click on the title of the event listed in the calendar below to see all of the details. Due to many variables of weather and getting an observer on board, etc. please check this calendar to see if there are any last minute changes before making plans. Note that you can add our google calendar events to YOUR google calendar and see those upcoming events automatically. We also list our events on our Facebook page and below as text. April 20, 21, 22 Due to weather and boat repairs. 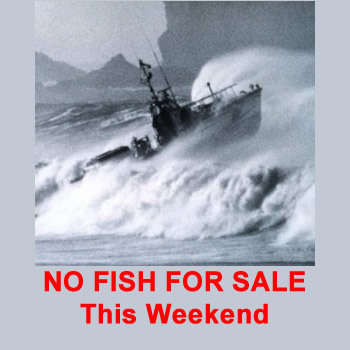 Check our Facebook Page and this Calendar page for updates on fish availability. Keep checking here and Facebook to see when we will be able to go out again. 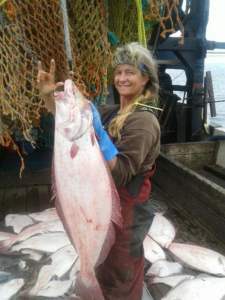 Thank you for continuing to check our PioneerSeafoods.com/calendar page and our Facebook page or google calendar to see when we are able to get some fishing trips in .